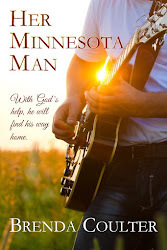 We left Minnesota at lunchtime and have been traveling all day. We should be home late tomorrow (Friday), but I probably won't blog again until Saturday. I was finally able to upload my interior shots of the National Farmers' Bank. 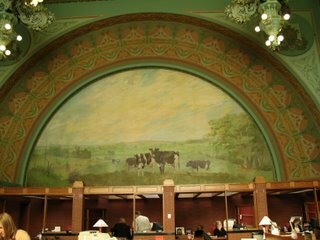 The bank lobby is not large enough to get wide-angle shots of the murals and windows, so these photos look a little choppy, but they'll still give you a taste of the phenomenal details and colors. Click on the pictures to enlarge them. 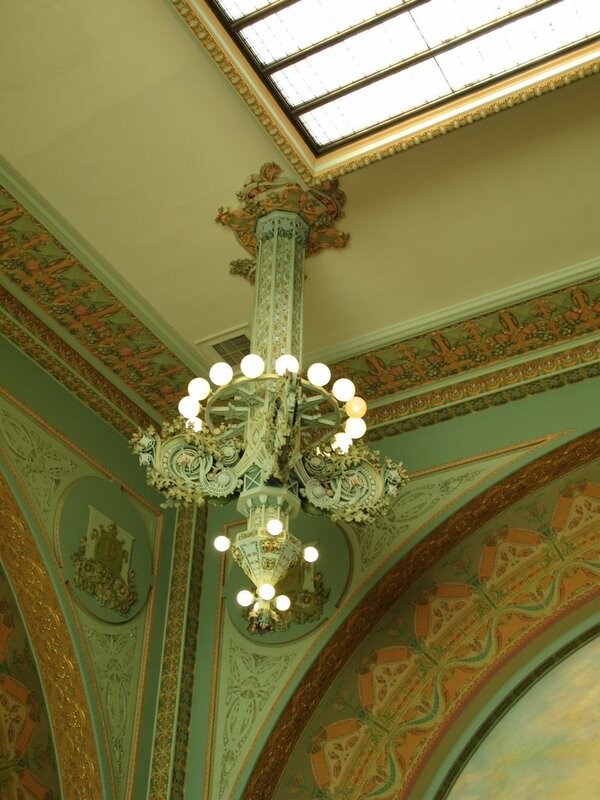 Here's a corner of the ceiling. 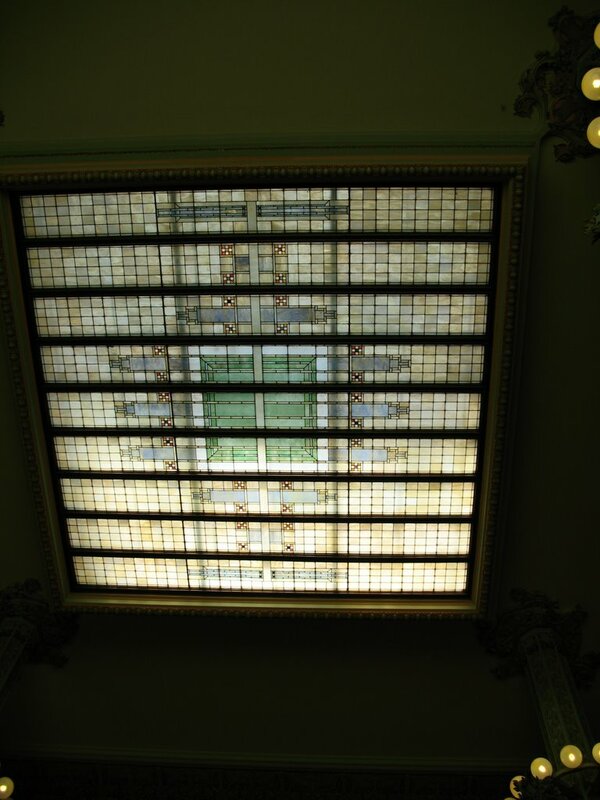 The stained-glass skylight is washed out here, but you'll see it in the next photo. 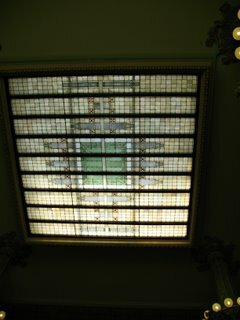 Here's the skylight. My husband did a fairly dramatic backbend to get this shot. 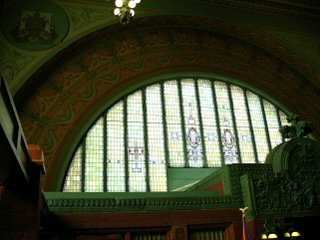 I'm still trying to wrap my mind around the fact that this incredible building was designed to house a small-town bank. 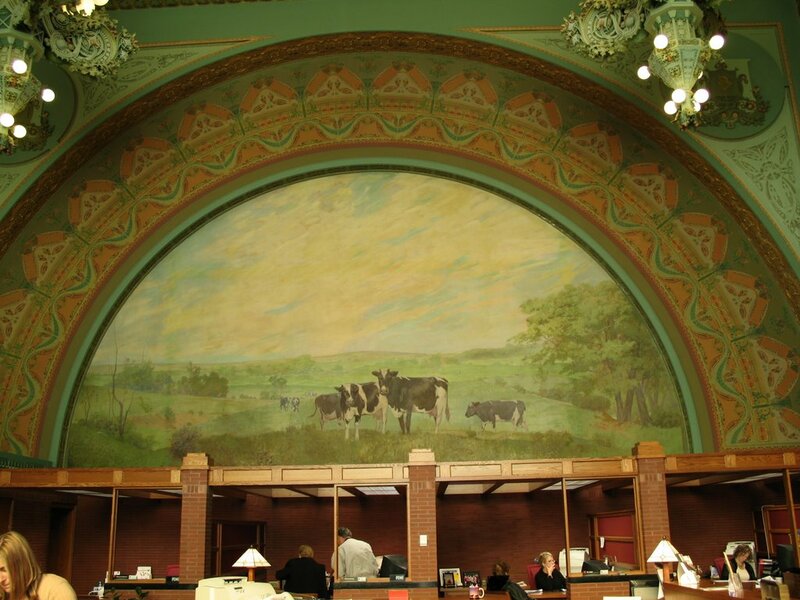 As depicted in this 100-year-old mural, southern Minnesota is still farm country. Here's one of the arched windows from inside. Pretty, huh? I love buildings like this. This is a particularly beautiful one. Oh, Crystal, it's just amazing, inside and out. And it's so strange to see a place like that in a small town. There's not even a stoplight on the corner!